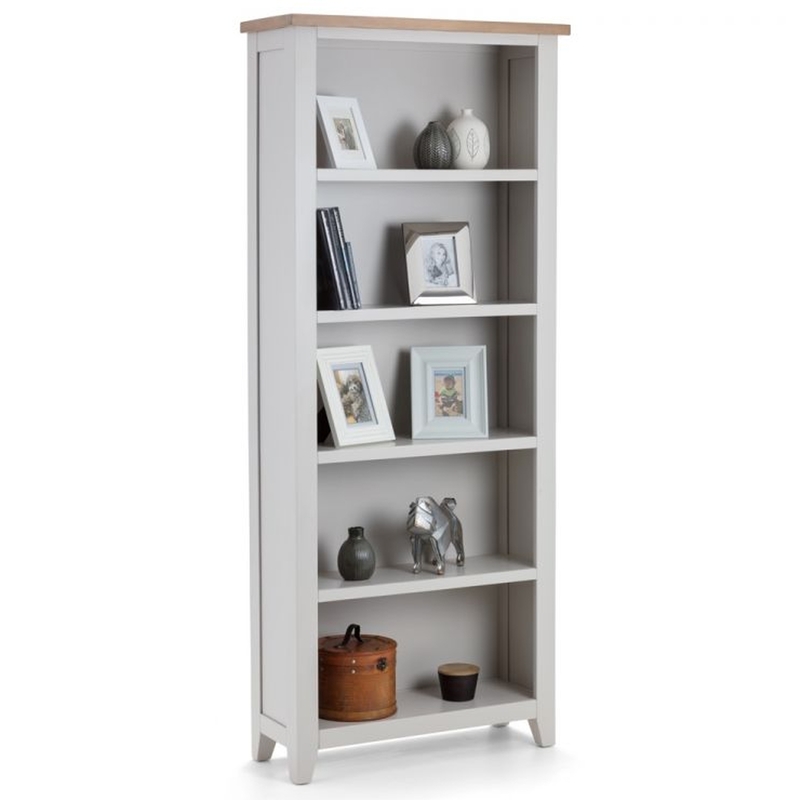 Make your home feel a lot more modern and furnished by introducing this gorgeous Richmond Tall Bookcase. This bookcase is created from a solid oak with real oak veneers, given a low sheen lacquer finish. This stylish piece is not only charming, but it is also very practical because of its numerous shelves.